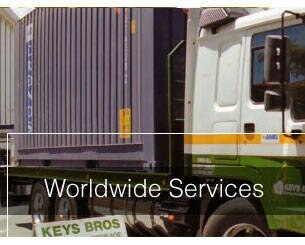 Keys Bros Removals and Storage is an award-winning business with a proven track record and a commitment to caring, professional service. 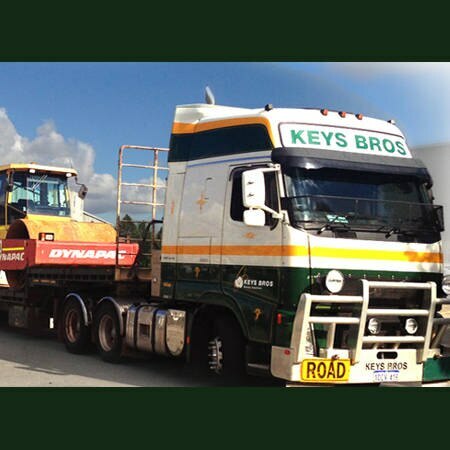 Key Bros is part of a worldwide network of quality removal companies. 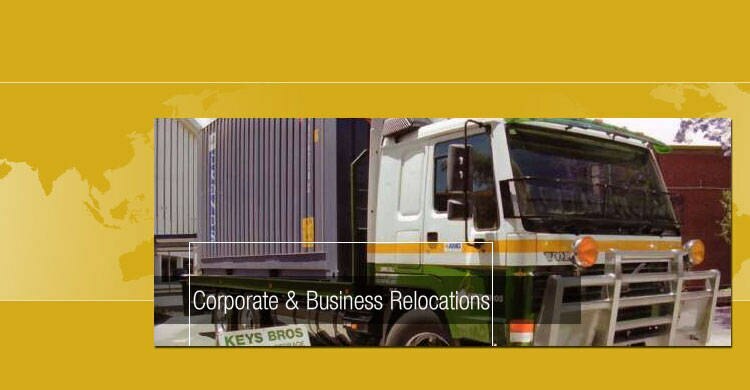 Our reciprocal relationships with agents in the US, UK, Europe, New Zealand and Asia provides a reliable, one-stop, door-to-door, global resource for our clients. 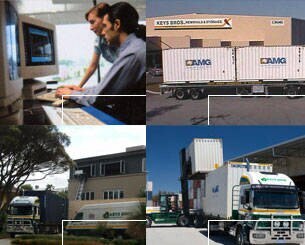 In Australia, we are founding partners in the Australian Movers Group (AMG). 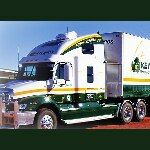 This is an affiliated network of leading independent removal companies who have come together to deliver quality removal and storage resources nationwide, with a unique approach to personalized, value for money customer service. Customer satisfaction is our purpose. Please select a type of quote from below. 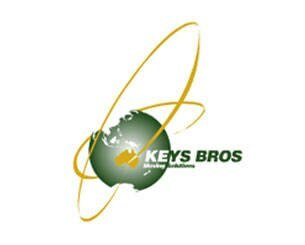 Contact your Keys Bros consultant for a cost free, no-obligation quotation and removal plan, and discover the quality, care and attention to detail that makes you safer in our hands. 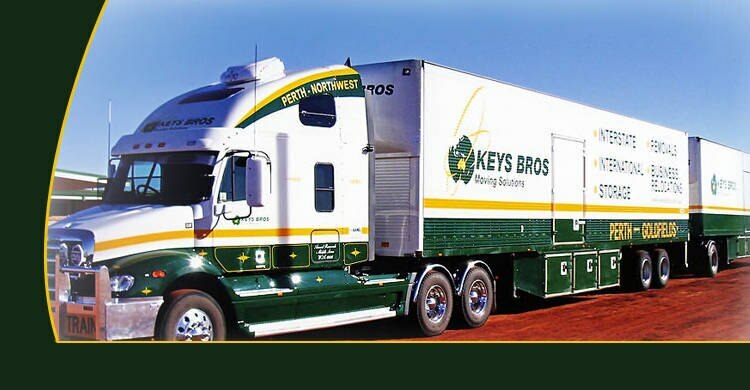 Keys Bros offers a thoughtful, professional service that makes the chore of moving house a whole lot easier. 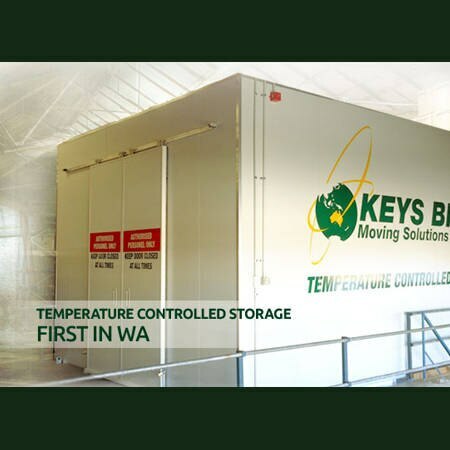 You can rely on our years of experience to efficiently manage the shift of your new home, whether it¿s across the street or across Australia. 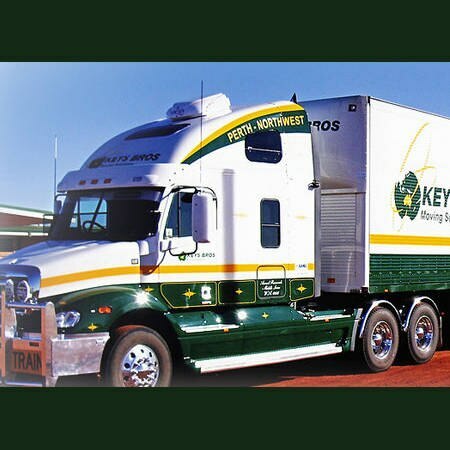 Moving overseas can be a very daunting experience and the support of a caring removalist to support you will make the relocation process a whole lot less stressful. From the initial meeting, our friendly consultants work closely with you to carefully plan every aspect. 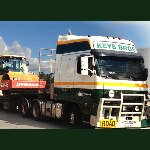 At Keys Bros we understand that every client is different. 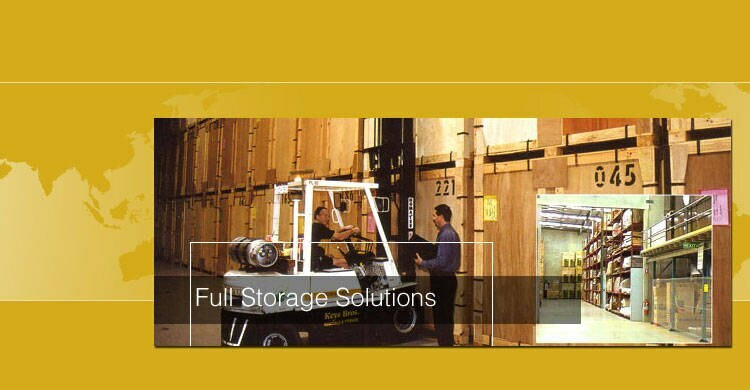 Our storage solutions are tailored to your individual needs, whether your requirement is short or long-term. 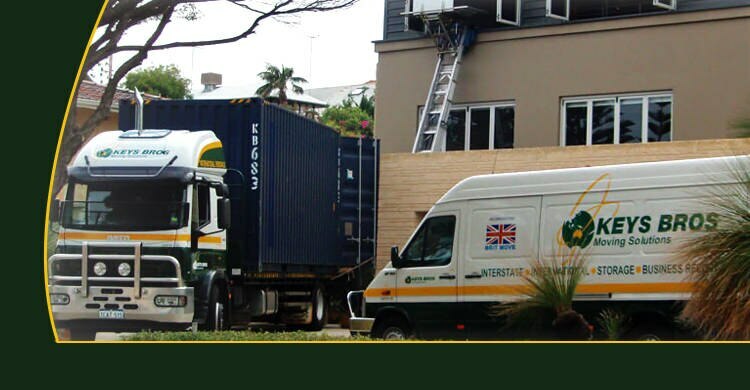 We care for your stored possessions with the same sensitivity as when we handle them in transit. 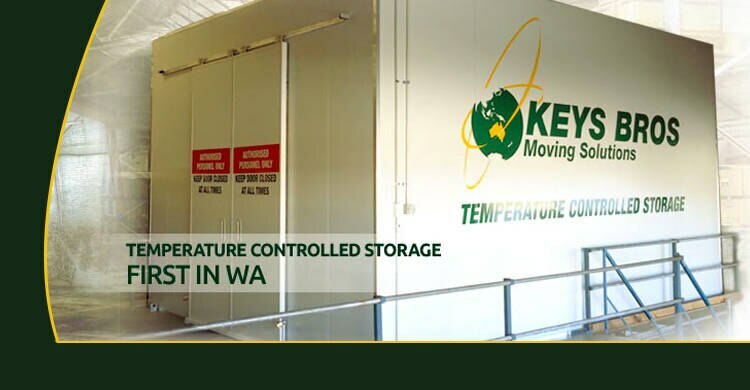 Items are individually catalogued on an inventory and condition report and wrapped to a specified protection standard before stowing into dedicated purpose storage containers. 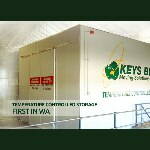 Each container is then systematically placed within the warehouse plan and the location tracked on computer. 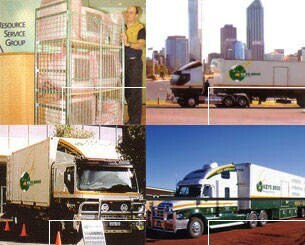 Special items such as lounge suites are stored in purpose built racks to avoid indentation risk over long term.